This client had a simple website they had created with an "instant website" service, but now they wanted a cleaner look and a site that supported the possibility of easy addition of extra functionality. They were also interested in getting their site on the first page of web searches. 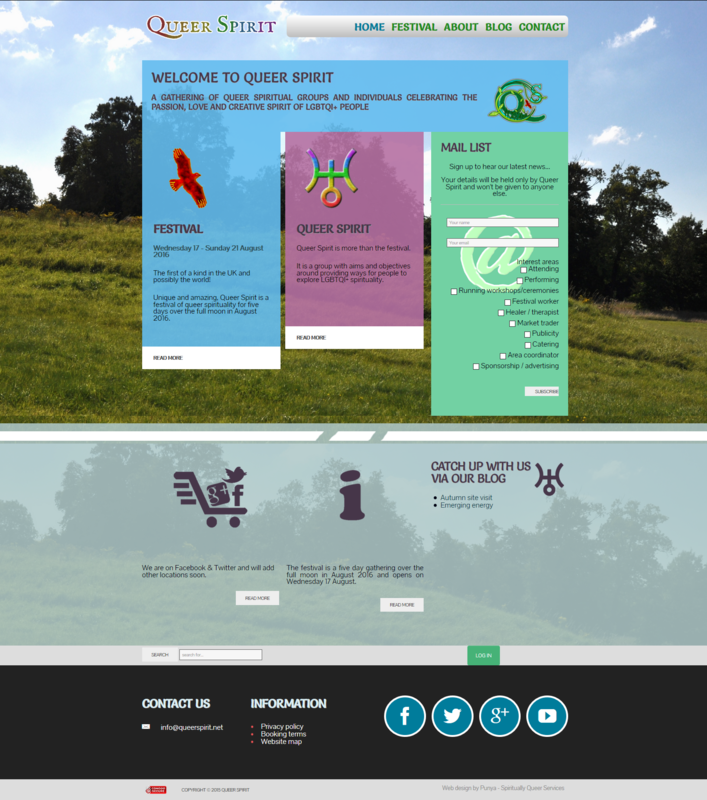 This client already had a website but wanted extra features and some design changes, as well as continuing support in keeping it current. They also wanted the ability to have some designated users trained and then able to easily update news articles and events. 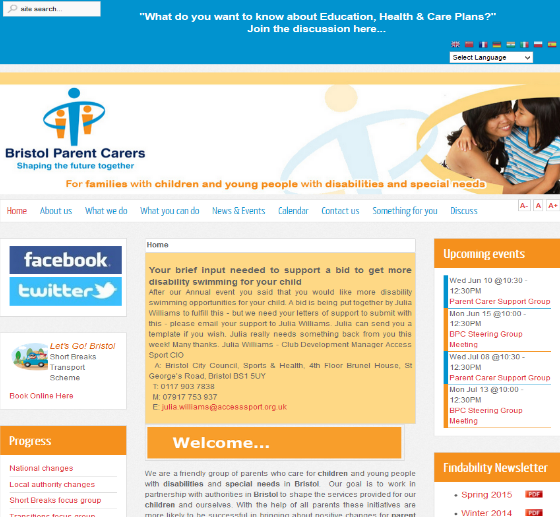 This website was created from scratch to the clients specifications. 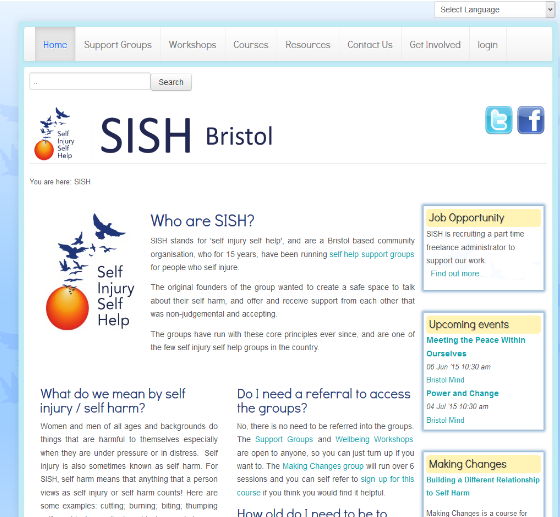 It gives information on the gay / queer services on offer. 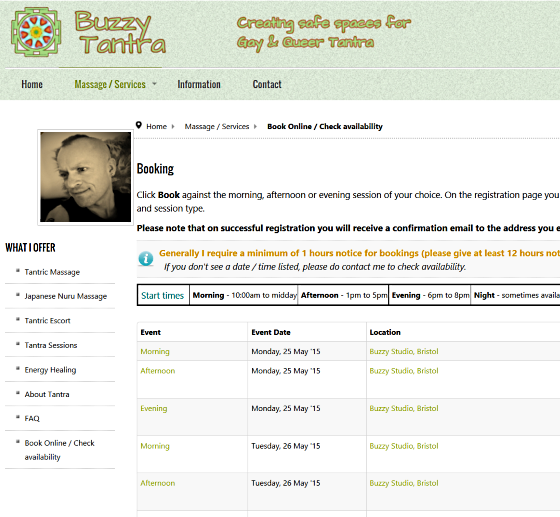 The site also features a booking system for clients to book and pre-pay for workshops and services. 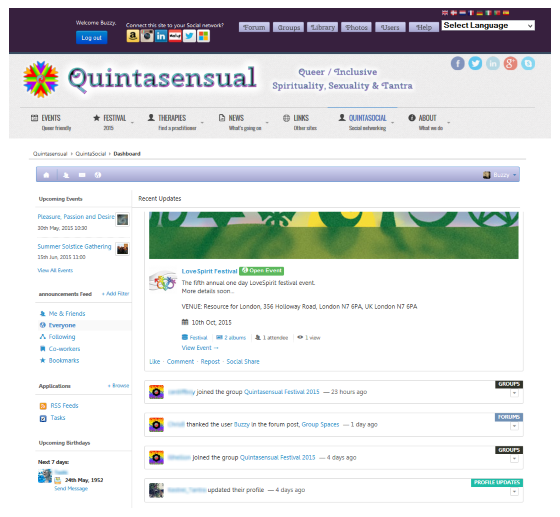 This site was created to support a tantra festival and includes scrolling pictures of workshop facilitators, linked pages about the festival, a booking system and hosts a closed social network (a sort of queer facebook) that includes such functions as allowing people to join, log in, create profiles, chat with others etc. 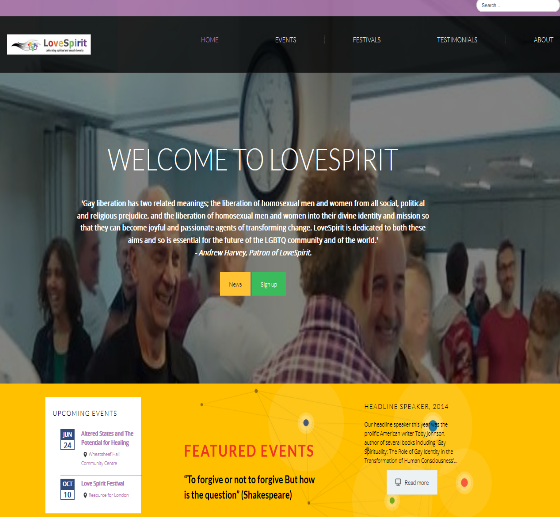 This site was created for an organisation running a main festival along with other events. It includes on-line ticket sales as well as on-line application forms for healers, trader, performers etc interested in being at the festival. I'm sometimes known as Buzzy Cnayl, other times Buzzy Tantra. My driving force is around bringing queer awareness to the world - letting everyone know we are all queer in some way or another! 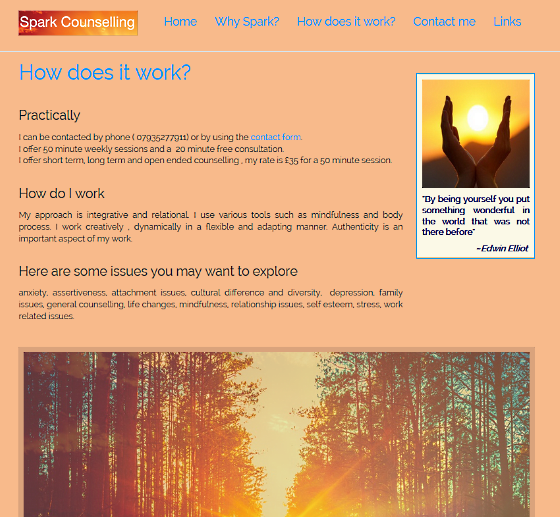 I do that through creating and supporting workshops, events, festivals and websites. I have a background in both IT and in working with "energy" through reiki, tantra and other practices. I'm very understanding and aim to be non-judgemental and open to all possibilities. I have been described as having the ability to bring the technical to the non-technical and to create spaces where people really feel safe to be themselves.